I was brought on by 826CHI in Chicago to create Compendium IV, a compilation of stories showcasing their best student writing culled from across programming during the 2011-2013 school years. 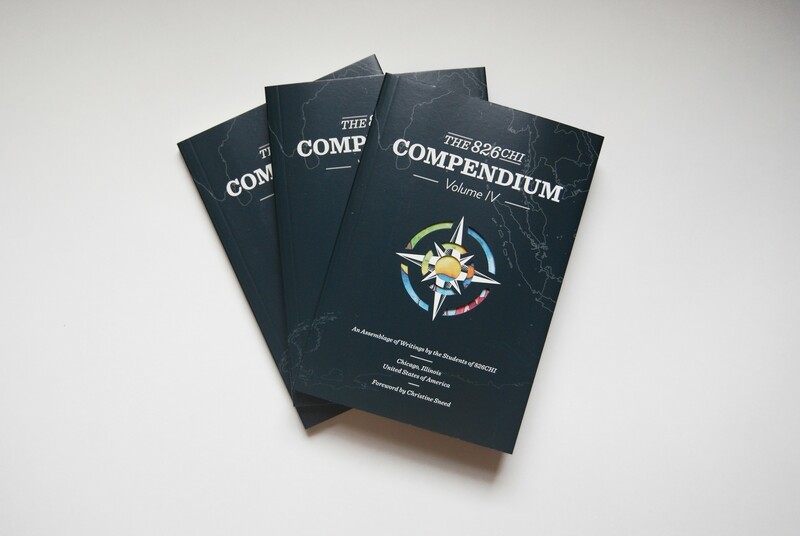 As 826CHI’s Publications Intern, Compendium IV was my project from start to finish. Over the course of a year, I managed a team of 826CHI volunteers and interns as well as a class of graduate students in DePaul’s Writing and Publishing MA program. We sifted through hundreds of stories and singled out the most promising pieces. 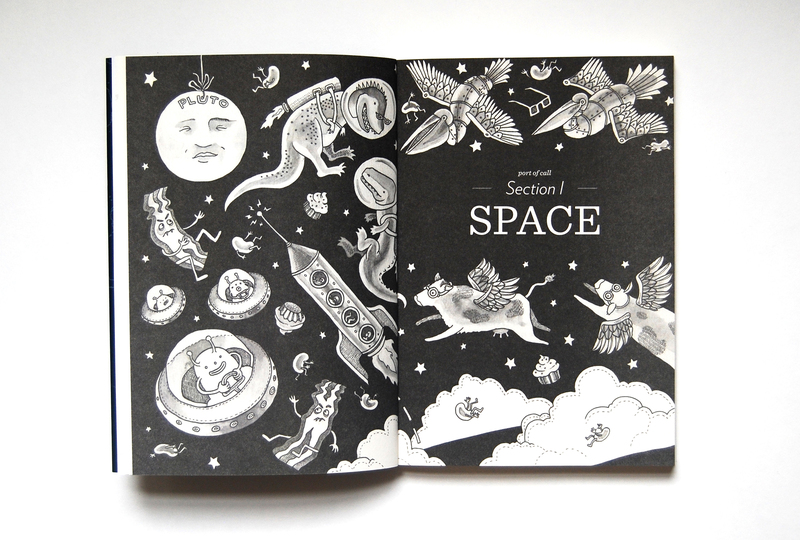 With the help of all-stars Alison Kuczwara (designer) and Marnie Galloway (illustrator), I assembled, edited, and produced a unique and beautiful anthology. It was, hands down, the hardest, most stressful work I have ever done, and I can’t wait to do it again. Content for Compendium IV © 826CHI, all rights reserved. Featured image by Marnie Galloway.